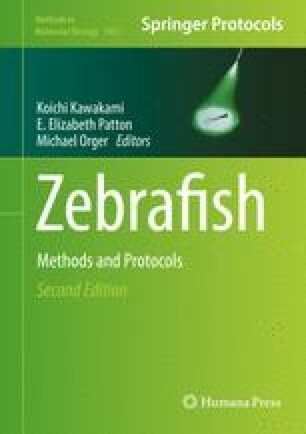 The zebrafish has emerged as an important model organism for understanding the cellular and molecular mechanisms of tissue regeneration. Adult zebrafish efficiently replace cardiac muscle after partial resection of their ventricle, or after transgenic ablation of cardiomyocytes. Here, we describe methodology for inducing these injuries and assaying indicators of regeneration. This work was funded by postdoctoral fellowships from the American Heart Association to J.W. and grants from NIH (HL081674, HL131319) and American Federation for Aging Research to K.D.P. We thank Amy Dickson and Anne Knecht for reviewing and contributing to this manuscript.